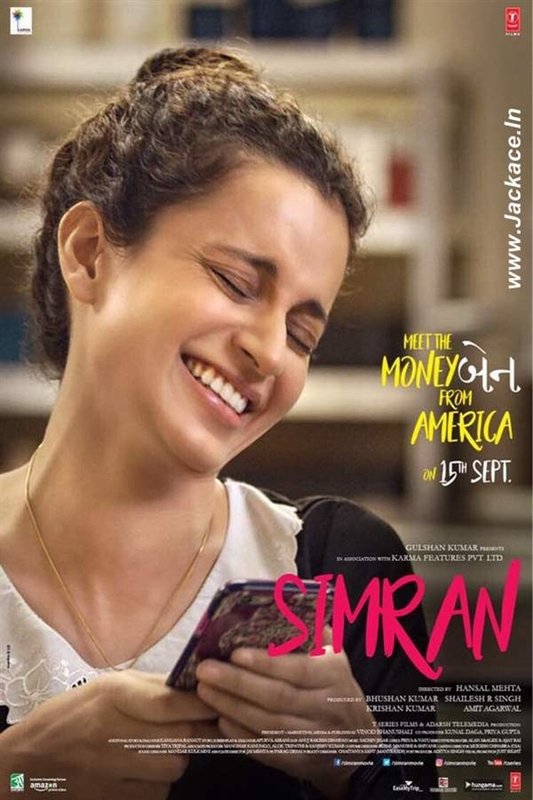 Simran is an Indian Hindi language comedy drama film. Directed by Hansal Mehta and produced by Bhushan Kumar, Shailesh R Singh, Krishan Kumar and Amit Agarwal under the banner of T-Series Super Cassettes Industries Ltd. & Adarsh Telemedia production. The film features Kangana Ranaut, Soham Shah, Rupinder Nagra, Hiten Kumar, Kishori Shahane Vij, Aneesha Joshi, Nikhil Dhawan, Kavi Shastri, Esha Tewari, Monica Chitkara & Usha Jarajani in lead role. Simran had a worldwide release on 15 September 2017. Simran is Written by Apurva Asrani and directed by Hansal Mehta, who previously helmed Aligarh, CityLights, Shahid and others. The film is set to release on 15 September 2017 and will clash with thriller drama ‘Lucknow Central‘ starring Farhan Akhtar, Diana Penty, Gippy Grewal, Ronit Roy, Deepak Dobriyal, InaamUlHaq & Rajesh Sharma. Censor Details: Simran Certified 12A By British Censors On 12 Sept 2017. The album is composed by Sachin-Jigar, while the lyrics are penned by Priya Saraiya and Vayu. 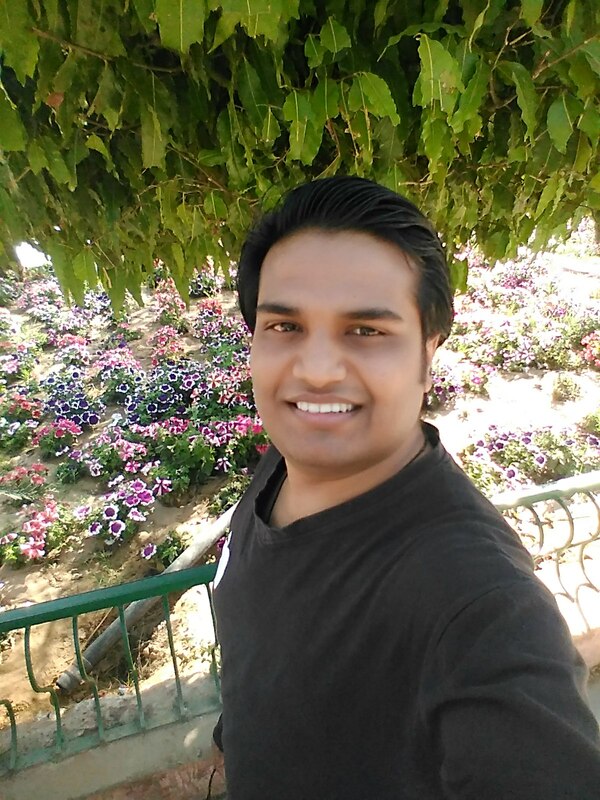 T-Series will release the soundtrack album for the film. The first song of the film was Lagdi Hai Thaai released on 11 August 2017 and the song is sung by Guru Randhawa and Jonita Gandhi. The soundtrack of the film is consists of 7 songs and all song was released by T-Series on 25 August, 2017. 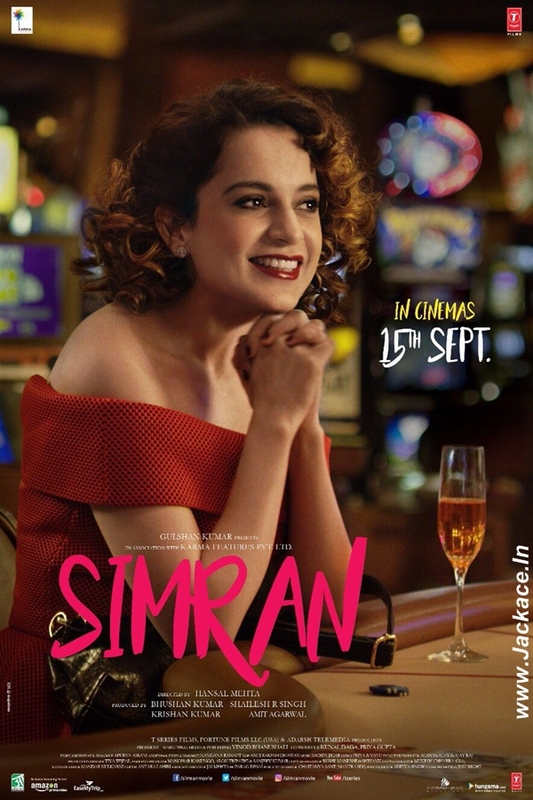 The teaser of the Kangana Ranaut's Simran was released on 14 May, 2017. The trailer of the film was released on 08 August, 2017. The film is a clever, fun film with Kangana playing the nominal role. In this Film A Gujarati housekeeping lady in the United States of America allows ambition to get the better of her & gets involved in a world of crime. No Comment to " Simran: Box Office, Budget, Hit or Flop, Predictions, Posters, Cast, Release, Story, Wiki "